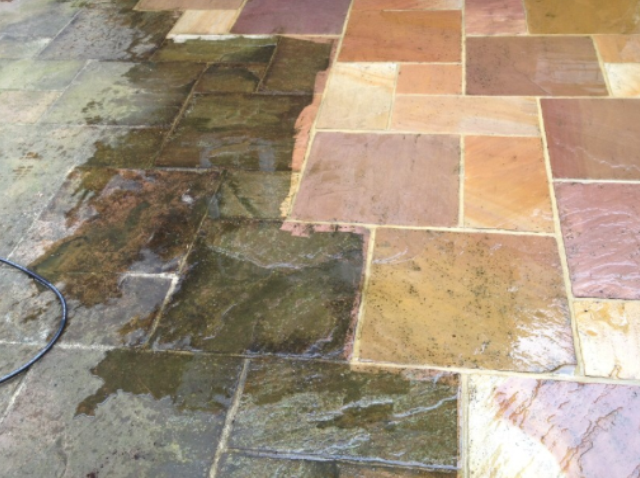 C & A Window Cleaning offer a specialised pressure washing service for residential, commercial and industrial properties. 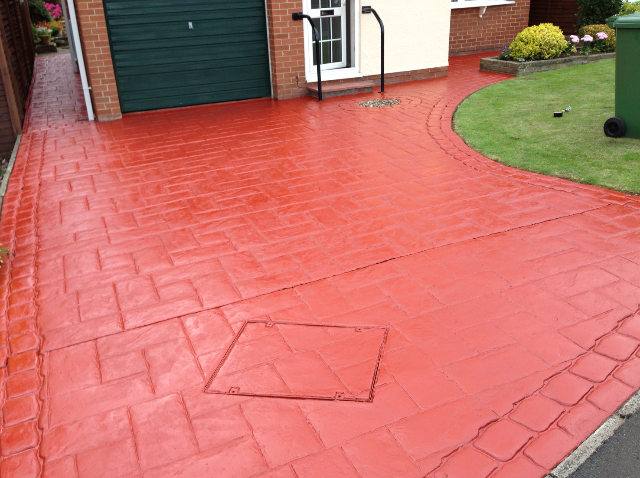 Our staff are fully trained in the use of power pressure washers, which can significantly improve the appearance of the area being cleaned. 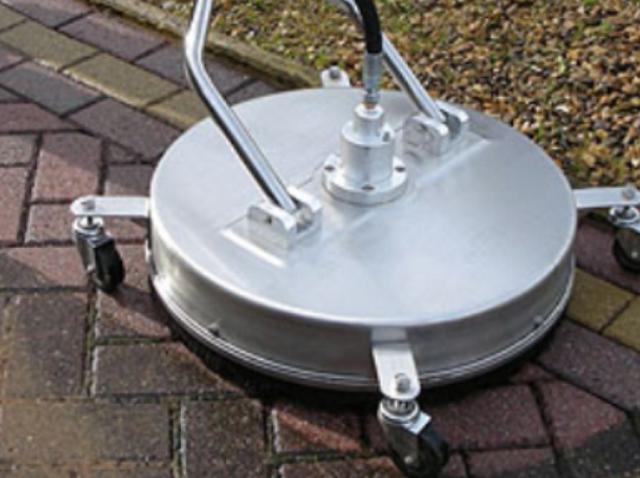 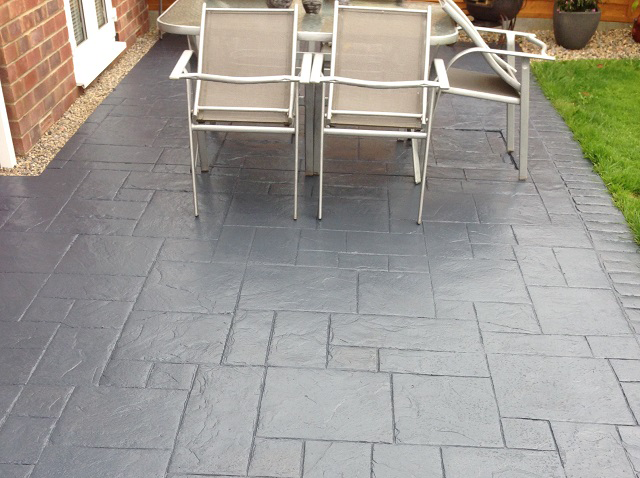 Once cleaning is complete we can also apply a suitable sealant which will enhance and protect the surface further.